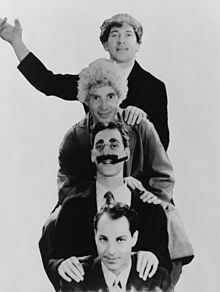 I was first introduced to the Marx Brothers (Groucho, Harpo, Chico, and Zeppo) in one of my favorite classes at The University of Michigan – Cinema. It was more like an afternoon of fun at the movies since in our lecture all we did was analyze and critique classic films. The Marx Brothers laugh riot film, “Duck Soup”, has to go down as one of the best and most hilarious political films of the century! Pure anarchy reigned as the idiocy of war was laid bare and Rufus T. Firefly’s (Groucho Marx) rapid-fire one-liners were pure genius. Meanwhile, neighboring country Sylvania is attempting to annex Freedonia. Sylvanian ambassador Trentino (Louis Calhern) tries to instigate a revolution while attempting to woo Mrs. Teasdale. To further tip the scale in his favor, he also tries to dig up dirt on Firefly by sending in bumbling spies Chicolini (Chico) and Pinky (Harpo). I adore Harpo (Arthur Duer Marx born Adolph Marx; November 23, 1888 – September 28, 1964), he is totally off the wall with his facial expressions and his manic pantomime sight gags! 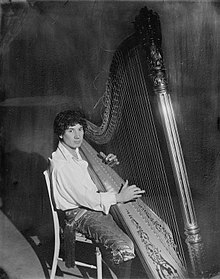 Harpo actually played the harp (hence his nickname) and there was usually a scene in the Marx Brothers movies that featured Harpo playing a beautiful piece on the harp. Margaret Dumont is often described as not getting the Brothers humor. In fact, she did. In a 1940 interview, Dumont said, “Scriptwriters build up to a laugh, but they don’t allow any pause for it. That’s where I come in. 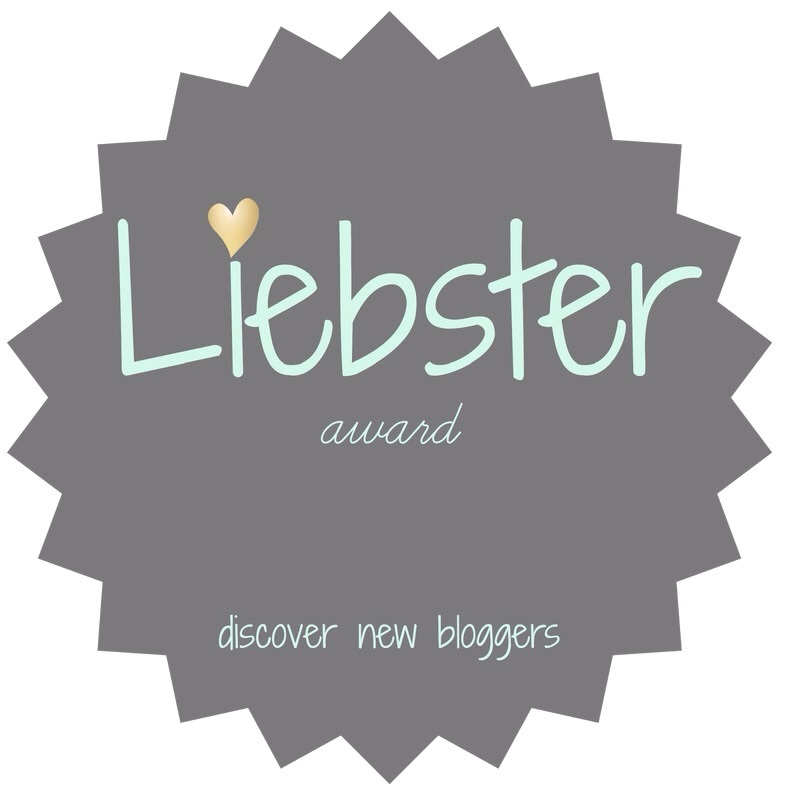 I ad lib—it doesn’t matter what I say—just to kill a few seconds so you can enjoy the gag”. Personally, I don’t know how she could keep a straight face working with Groucho. Margaret Dumont would typically portray the rich widow that Groucho was always trying to dupe. He could simultaneously insult and make advances towards her. It was fabulous to watch since his wit and timing were impeccable. In 1990 the United States Library of Congress deemed Duck Soup “culturally, historically, or aesthetically significant” and selected it for preservation in the National Film Registry. In the famous “mirror scene,” Pinky, dressed as Firefly, pretends to be Firefly’s reflection in a missing mirror, matching his every move—including absurd ones that begin out of sight—to near perfection. In one particularly surreal moment, the two men swap positions, and thus the idea of which is a reflection of the other. Eventually, and to their misfortune, Chicolini, also disguised as Firefly, enters the frame and collides with both of them. “Just Wait ‘Til I Get Through With It” parodies the ridiculous state of politics and sounds all too familiar. I admit to being a political junkie and the Marx Brothers humor and point of view ring true in how ludicrous and corrupt the political system is. We know it’s a racket, the Brothers know it’s a racket and they have no compunction with sticking that fact right in your face. If you’re interested in binge watching The Marx Brothers, Universal Home Video has released Duck Soup on DVD, unrestored but uncut, as part of a six-disc box set The Marx Brothers: Silver Screen Collection, which includes the Brothers’ other Paramount films, The Cocoanuts, Animal Crackers, Monkey Business, and Horse Feathers. Definitely worthy of the buy. This entry was posted in Actors, Classic Films, Comedy, Film History, Politics and tagged #Duck Soup, #Groucho Marx, #Horse Feathers, #iheartfillmblog, #Margaret Dumont, #Marx Brothers. Bookmark the permalink.